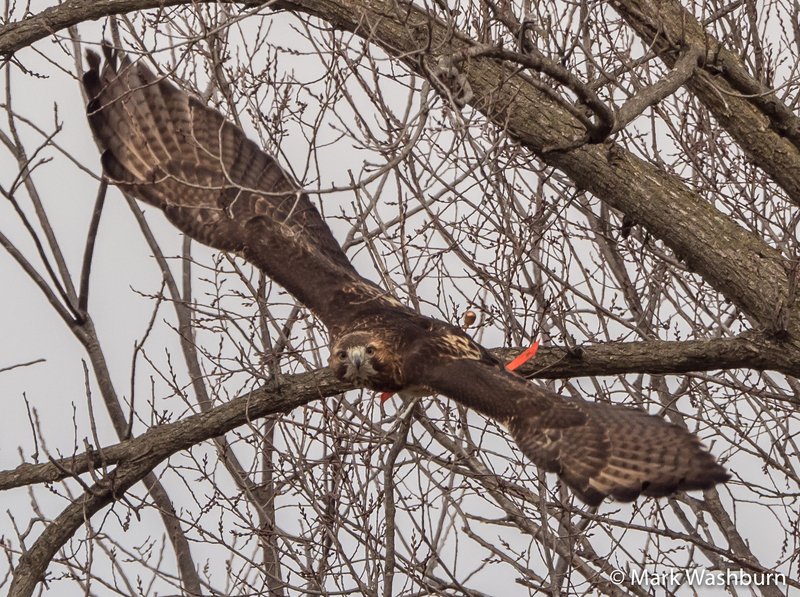 If you’re interested in the sport of falconry in Iowa you’ve come to the right place. This is the home of the Iowa Falconer’s Association. We hope you’ll take a few moments and look around the website and learn more about us, our members, our conservation work, and more about the field sport of falconry itself. 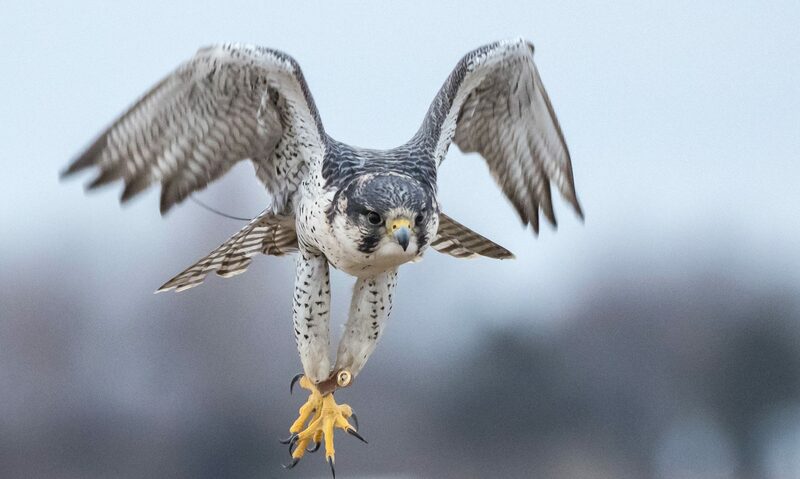 And in particular, if you have questions about the IFA or are interested in raptors or falconry please feel free to visit our “frequently asked questions page” that covers a variety of related topics or use the contact form on our website to get in touch. You’re also encouraged to always contact your state conservation commission for additional falconry information in your area.